There’s no denying that YouTube has played a pivotal role in the growth and take-up of social media, throughout the world. With videos covering every conceivable topic and interest, YouTube’s video sharing platform has brought together whole communities of people who share the same interests. For many businesses, this has meant that YouTube has become a lucrative advertising channel, bringing with it the opportunity to target specific groups and interests. 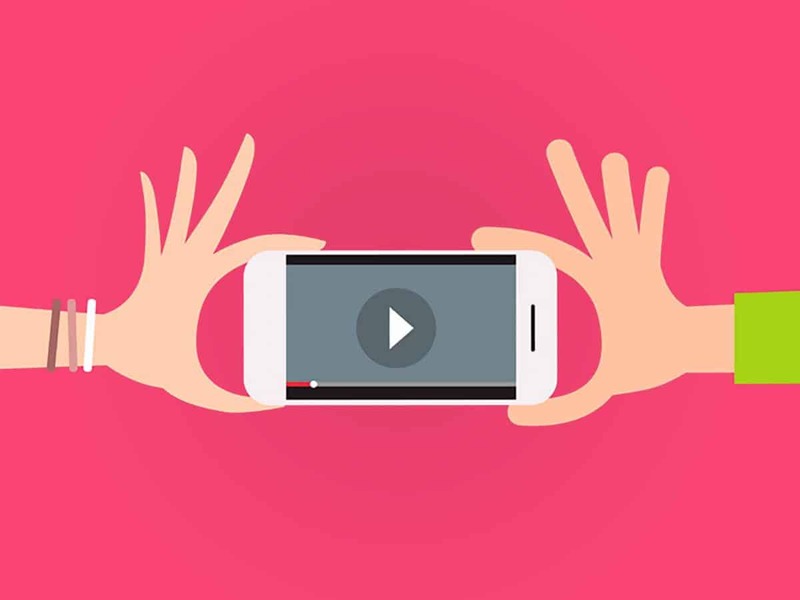 Whilst many of the most successful YouTube contributors work full-time on the platform to maximise reach and visibility, it is possible for just a single video to catapult a brand’s social reach. The Ice Bucket Challenge in 2014 is the perfect example of this, raising £88 million for charity in just a few short weeks, when the initial video went viral.